For when I was quite a young girl and went in fear of the rod of my Aunt Christina, whom you knew quite well, she to preserve me from the lust of the Normans which was rampant and at that time ready to assault any woman’s honour, used to put a little black hood on my head and, when I threw it off, she would often make me smart with a good slapping and most horrible scolding, as well as treating me at being in disgrace. That hood I did indeed wear in her presence, chafing at it and fearful; but, as soon as I was able to escape out of her sight, I tore it off and threw it on the ground and trampled on it and in that way, although foolishly, I used to vent my rage and the hatred of it which boiled up in me. In that way, and only in that way, I was veiled, as my conscience bears witness. Matilda eventually returned to Scotland with her father in 1093, but he died later that same year, and her mother followed just three days later. There is no evidence of Matilda’s whereabouts between 1093 and 1100. Her older half-brother succeeded her father as King. The future King Henry I of England showed interest in her, although it was probably entirely political. Many people believed that Matilda had become a nun and the church forbade the marriage. Matilda managed to persuade Archbishop Anselm and swore that she was free to marry in front of a council. 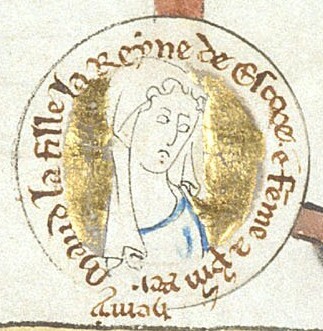 Matilda and Henry finally married on 11 November 1100, and she was consecrated Queen shortly after the wedding. 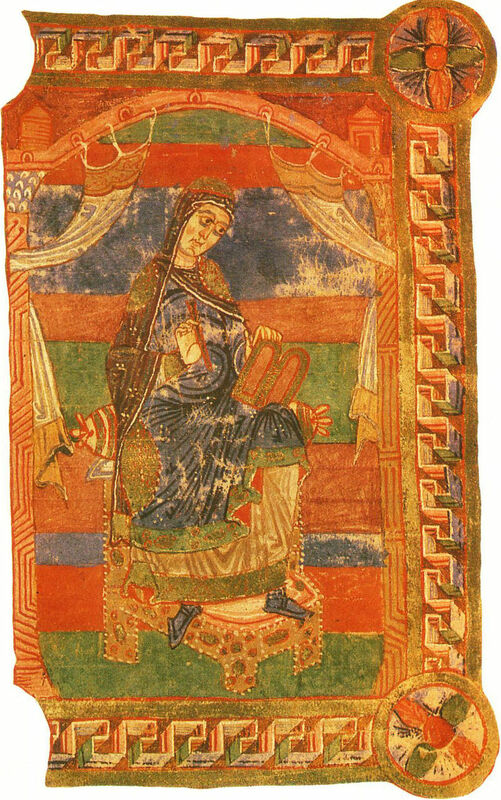 Matilda gave birth to two children, her namesake Matilda in 1102 and William in 1103. They probably ceased to have a sexual relationship after this as William fathered plenty of illegitimate children after this. 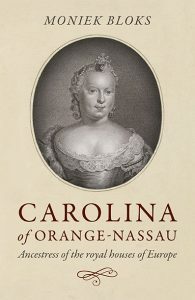 She had political influence and over 33 charters issued in her name survive to this day. She often acted as regent while Henry was in Normandy and was assisted by her son William during her last regency. 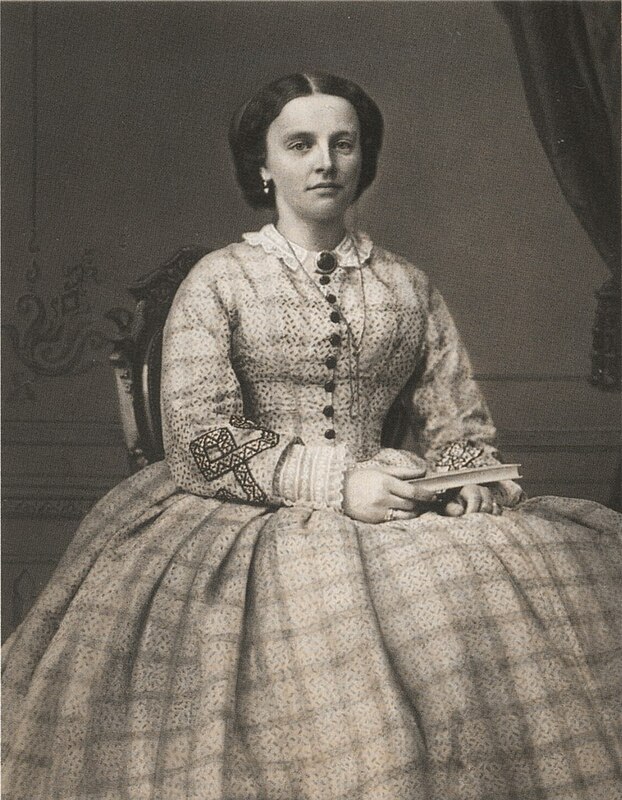 Matilda is mainly remembered for her piety. William of Malmesbury wrote that she wore a hair-cloth shift under her robes and that she went barefoot to church during Lent. She was also quite interested in lepers and washed their feet. She also founded a leper hospital dedicated to St Giles.